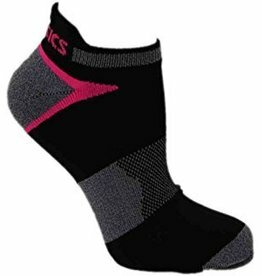 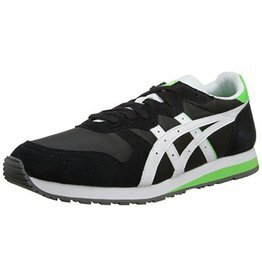 Asics is an industry leader in many sports. 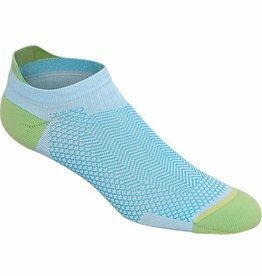 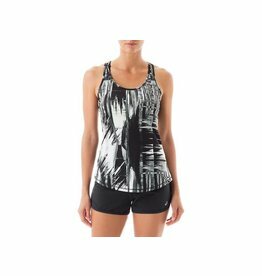 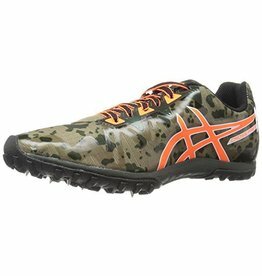 They make elite level running shoes and apparel that cannot be matched. 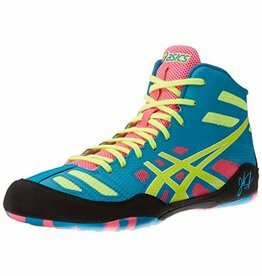 They also have shoes that are for volleyball and wrestling. 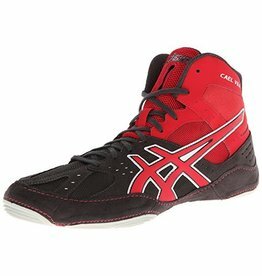 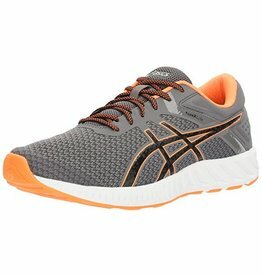 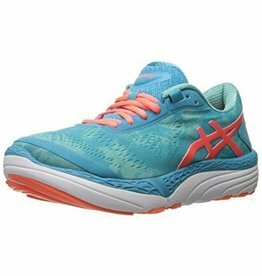 Check out what stock we have and you will have the best Asics has to offer.